Have you been injured in a car accident? If so, one of the first things you need to do is seek medical attention (Check out this post on what to do after a car accident to learn more). You are likely to be taken to a hospital by emergency services following the accident or you may also visit your primary health care provider. However, you should also make it a point to see a personal injury doctor and a personal injury chiropractor. These medical professionals limit their practice to injuries that are sustained in car accidents. They can help ensure that you receive the treatment and care you need after an accident. Finding a car accident doctor is fairly simple. You should ask your primary care provider if they recommend any local personal injury doctors. Your personal injury attorney may also be able to make a referral. You can also search online for personal injust doctors and chiropractors – make sure to compare Google reviews! Also known as car accident doctors, personal injury doctors are medical professionals who can effectively and safely treat you after a traumatic motor vehicle accident. The injuries you sustain in a car accident can vary from mild to severe, but no matter what your injuries, receiving the correct treatment is crucial for your health and recovery. When searching for a personal injury doctor, there are several things you should look for. A qualified personal injury doctor should have experience in treating injuries that are typically sustained in car collisions, such as closed head injuries, soft tissue injuries, minor or acute symptoms, or more serious injuries that may require orthopedic procedures or spine surgery. When choosing a personal injury physician, it is important to find a personal injury physician who has the proper training and knowledge of car accident injuries. This physician should not only know how to treat you in a proper fashion but should be able to give you well written medical records that document the extent of your injuries and the care that you received. He/She should also be willing to speak to your personal injury attorney if needed or testify in a court of law as to the nature of your injuries and prognosis for recovery. What experience do they have in treating personal and car accident injuries? Do they put your needs and recovery first? Do they offer immediate appointments so that your treatment and recovery is their priority? Do they have working relationships with other medical professionals? Do they have working relationships with chiropractors? Do they provide proper documentation of your injuries and treatment plan? How do they evaluate the problems that their patients experience? What type of treatment plans do they offer? 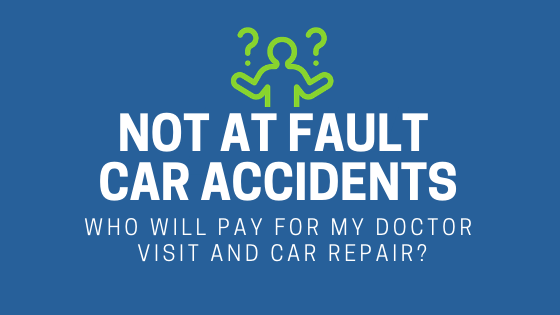 How do they take payment for treating car accident injuries? Will they treat a car accident patient even if their benefits are exhausted or have no car insurance? What techniques and tools do they use for chiropractic care? 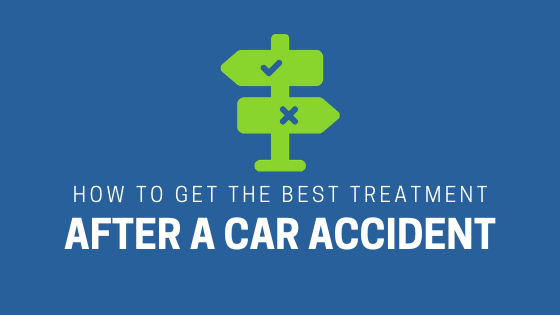 What factors do they consider before providing treatment for car accident injuries? Do you need to bring medical records from your car accident or regular doctor? What injuries can chiropractic care treat? 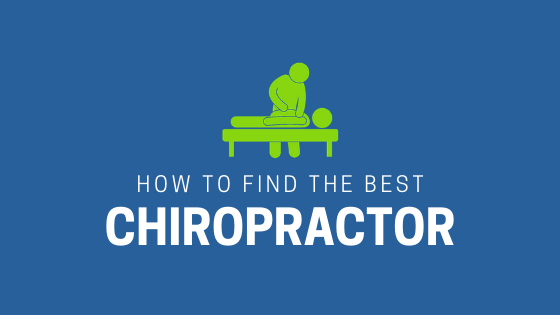 Once you receive the answers to these questions, you can make an informed decision and choose the best personal injury chiropractor for your specific injuries. These medical professionals have a wide range of techniques available to them, including massage, spinal manipulation and other direct and indirect treatments that can go a long way in helping you move past the pain and treat the root cause of the injuries to promote healing. When you see a personal injury chiropractor, you are not prescribed medications to relieve pain or invasive procedures to treat injuries. Being in a car accident is one of the most traumatic experiences you can go through in life. You need all the help you can get to treat the injuries you sustain. 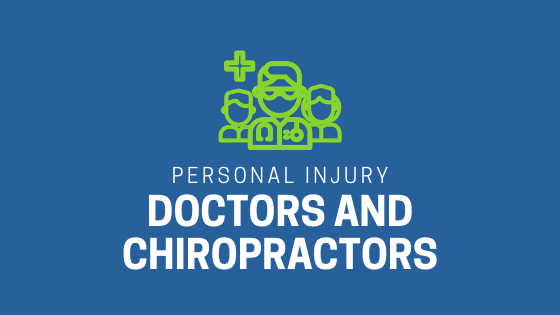 When it comes to physical injuries caused by auto accidents, the best medical professionals to go to are personal injury doctors and chiropractors. As mentioned earlier, they know exactly what type of treatment to provide victims of car accidents. In fact, in many cases, they have knowledge and experience that regular doctors do not have. If you have been in a car accident, make sure that you choose the best personal injury doctors and chiropractors in Florida or Kentucky to treat the injuries you have sustained. You will receive the proper treatment that you need. With the help of these physicians, you can begin the process of healing and recovering from your accident-related injuries. If you or somebody you know has been in an auto accident, be sure that you seek medical attention from an experienced personal injury chiropractor and personal injury medical doctor to treat your injuries. Please schedule an appointment or simply call us at 1-866-6-BackMan to receive the best medical treatment for your injuries.